The world's leading enterprise organizations frequently look to other businesses for inspiration. From product design and development to marketing and customer service, there are a thousand opportunities to learn from your competitors. In most cases, you'll find that your competitors have already hurdled your latest marketing challenge or product development mishap. It's this kind of competitive intelligence that gives your business what it needs to operate with poise and precision. In recent years, driven by an increasingly competitive marketplace, the savviest businesses have invested heavily in corporate innovation. In most cases, corporate innovation is the difference between creating a next-generation product or service and creating a product or service that totally misses the mark. If you're struggling to unlock rapid innovation within your own business, some competitive intelligence might be exactly what you need to take your organization to the next level. 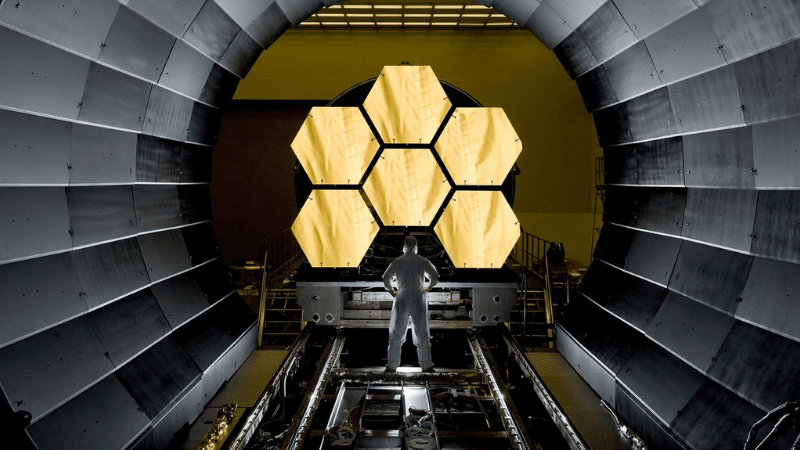 In this article, we'll give you a special behind-the-scenes sneak peek into the corporate innovation ideas leveraged by the world's most powerful corporate entities. You can even steal these ideas for your own business and immediately level up your corporate innovation goals and objectives. BufferApp has revolutionized the way it interacts with customers. The company has built a dedicated support team known as the happiness team. With constant access to the company, customers know that their questions will be answered quickly and efficiently. BufferApp even allows customers to Tweet at them. In minutes, issues are resolved and questions are answered! The customer always comes first at BufferApp. You can adopt this corporate innovation idea by looking for ways to constantly "wow" your customers. What is it that they appreciate about your company? What is your company especially good at when it comes to addressing your customers' pain points? Know your strengths and weaknesses as a company and focus on delivering an unparalleled brand experience each and every time. Airbnb entered hyper-growth with 13 international offices and over a million nights booked in hundreds of countries. Instead of resting on their laurels, Airbnb pursued new business categories including exclusive experiences. In the pursuit of all-new business categories, Airbnb looked to position itself as a lifestyle company, not just another hospitality business. "Expanding into a new market can be an effective way to leverage your core business for growth. But it takes a disciplined process to accurately assess the potential of each growth opportunity, because a bad bet can bog down your business," recommends Karl Stark and Bill Stewert, cofounders at Avondale. Google allows engineers to dedicate 20 percent of their time to work on something that interests them personally. It might sound obvious, but people tend to work better when they're involved in something they're passionate about. Google's most successful projects were born out of this 20 percent rule including Gmail, Google News, and the shuttles that the company uses to bring people to work. Don't be afraid to pursue experimentation in your own company. Sometimes a simple discovery or new way of thinking can help you unlock meaningful and long-lasting innovations for your business. Agile Aging Alliance produced a report which explored the development of cognitive living clusters designed to assess and manage our needs and desires in later life. According to the report, over 32 million people will be aged 60 or over in the United Kingdom by 2039. There, members will have access to assisted living expertise, healthcare, and more. This sort of innovation offers solutions to real-world challenges; people don't have to wait for governments to lead the change, but instead can take the lead with technology. In your own business, always look to address your customer's biggest challenges. Try to solve a widespread problem that hundreds (or hundreds of thousands) of people deal with. This is a quick way to achieve product-market fit and create wildly popular products or services. Apple spreads a massive amount of positivity in its marketing language. By employing a bit of innovation around its brand narrative, Apple impacts the customers' moods and the way they process information. "You can love or hate Apple's magical, revolutionary marketing tactics, but you can't deny they're effective. The incredibly successful company found its place at the top not just because it made some good gadgets, but because it shared its work with blinding optimism," says Adam Dachis, contributor at LifeHacker. Chances are many of your competitors have already joined a corporate innovation program. These types of programs give your business an extra leg up on your corporate innovation goals and objectives. There are hundreds of corporate innovation programs to choose from and finding the right innovation environment for your business will give you the momentum needed to unlock bigger innovations. 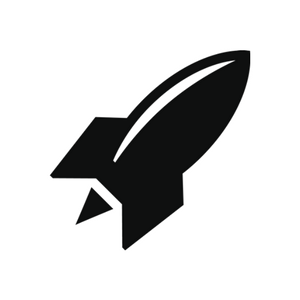 RocketSpace's corporate innovation programs are specially designed to help you conquer your corporate innovation challenges. Through our diverse curriculum, businesses have direct access to new and emerging technology to transform their organization and industry. 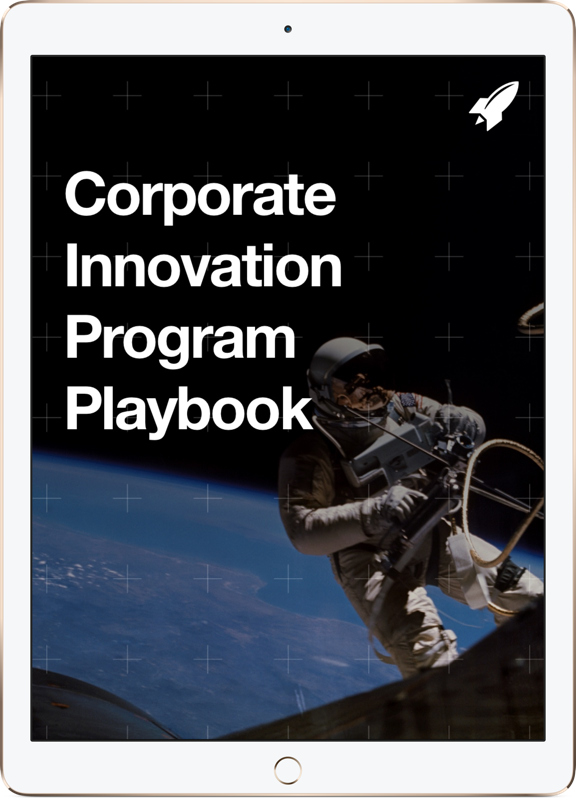 Learn more about the changes businesses can make through corporate innovation in our free corporate innovation playbook.